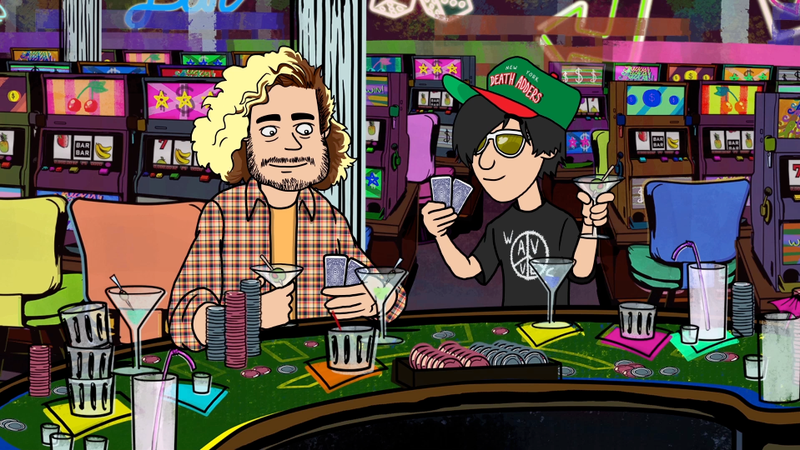 The boys of Wavves steal cocaine from a drug dealer and have themselves some fun in Las Vegas. Directed and animated by Mack Williams for Pitchfork TV. 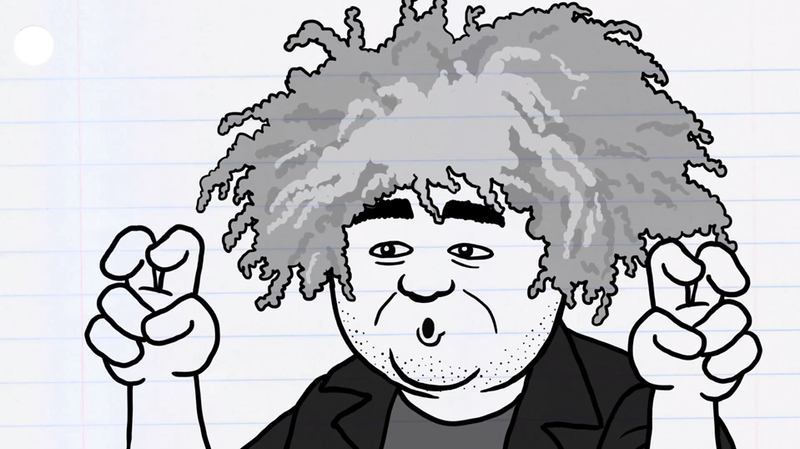 King Buzzo of the Melvins recounts the odd details of their first ever tour. Animated and directed by Mack Williams for Pitchfork.tv. This short was inspired by the hundreds and hundreds of doodles that Mack drew in his school notebooks over the years. In this episode of Pitchfork’s Frames, Danny Brown finds himself in some hilarious misadventures while dealing drugs and beating up crack heads. Warning: NSFW language. 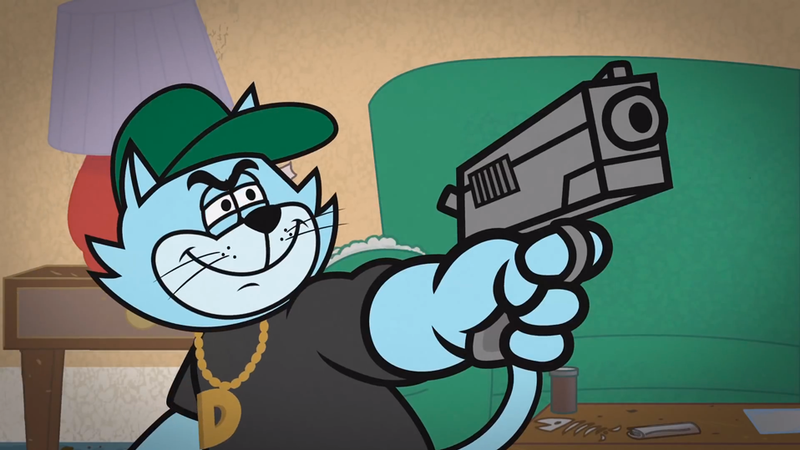 This short was directed and animated by Mack Williams.